If you want to learn more about Jimdo and its refund policy before signing up, read on. 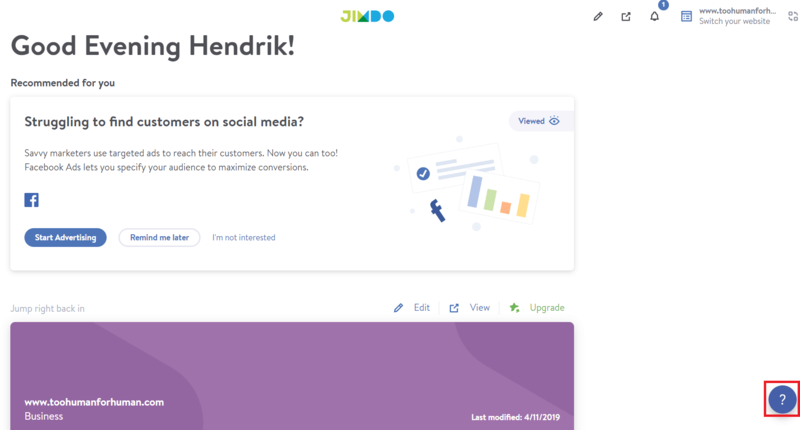 Ready to sign up with Jimdo? Click here to get the best possible deal. 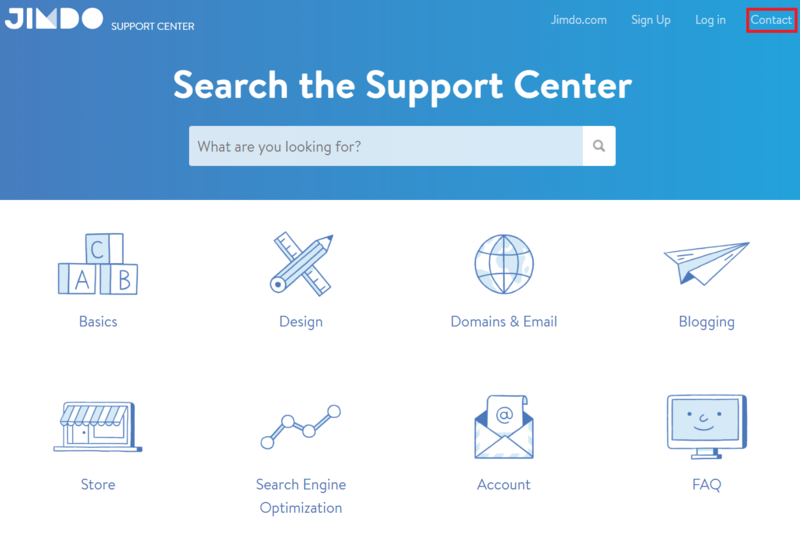 Jimdo is a beginner-friendly website builder, but it’s not everyone’s cup of tea. You might want to switch to a builder that gives you more templates or more freedom to customize your pages, or maybe you need some advanced e-commerce functionality. 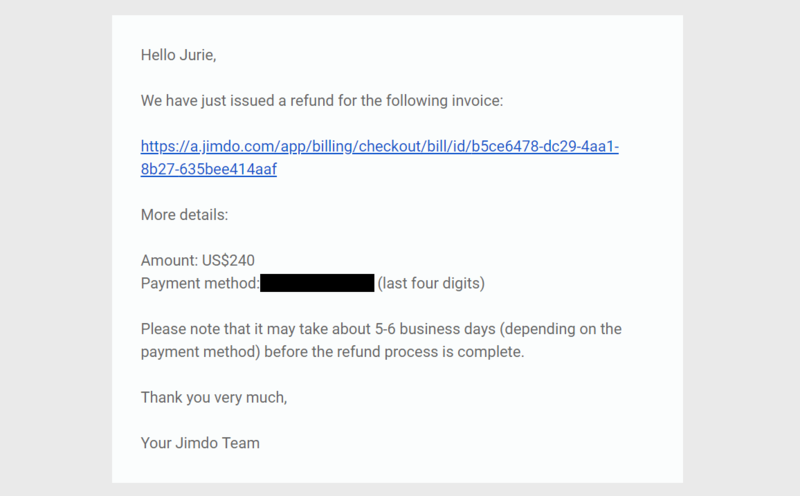 In this article, we’ll check if it’s easy to cancel your Jimdo account and get a refund. I’ll walk you through the entire process. If you feel like Jimdo is holding you back, I recommend you give Wix a try. You can choose from a huge variety of templates and customize them however you like. You can start a serious online store, or take advantage of the huge App Market and add advanced features to your site. 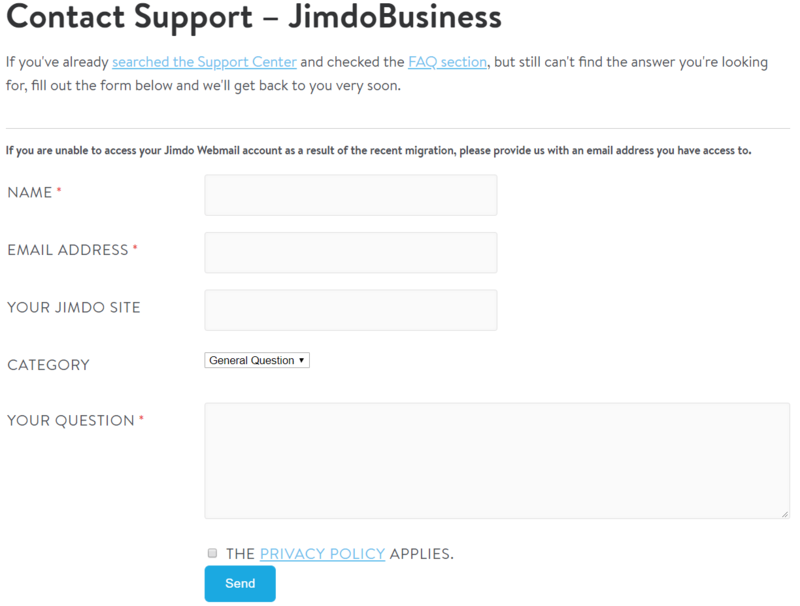 To cancel your Jimdo account, all you need to do is submit a support ticket saying you want to cancel. Jimdo offers a risk-free refund policy, which means you don’t have to provide a specific reason or justification. The only caveat is that you have to submit it within 14 days from the moment you subscribed. I’m not sure why you have to select your plan on this page, but just to be safe, be sure to pick the right one. You don’t have to provide a reason for your cancellation. I didn’t, and I wasn’t asked any further questions by the Jimdo team before they processed my request. I was happy to see they included the amount, the payment method, and how long I could expect to wait. Sure, five to six days is long for a refund, but I was hoping it would come in sooner. 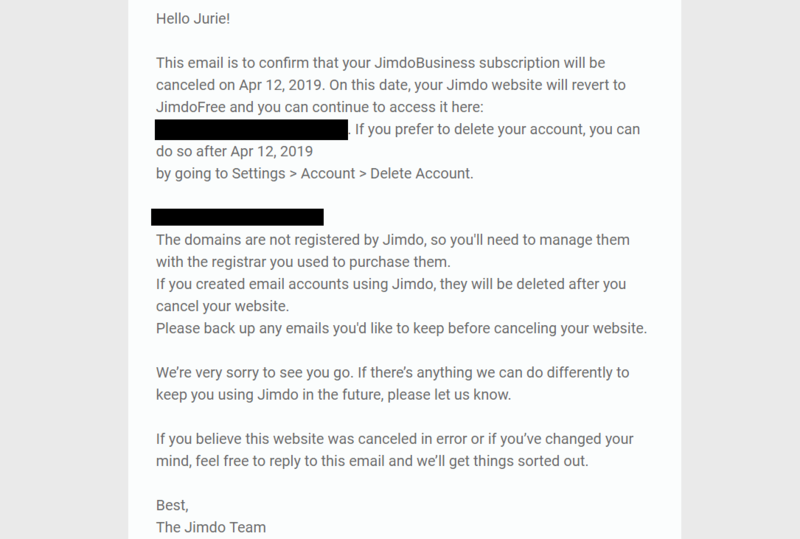 If you want to completely delete your Jimdo account, you’ll find all the info you need in the email. That’s really all it takes. I got the funds back in my account within three days of making the request. 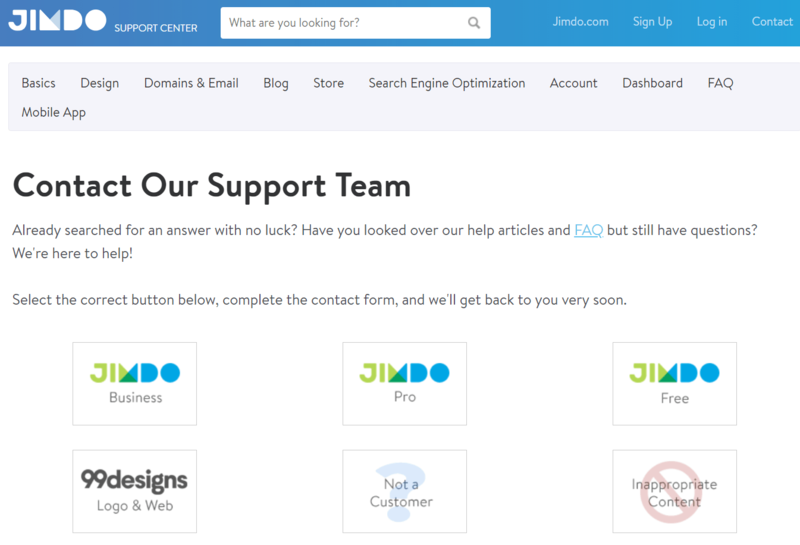 The only way Jimdo’s cancellation process could be easier is if there were a simple ‘Cancel and Refund’ button somewhere in the dashboard. Jimdo stays true to its word when it comes to offering a risk-free, no-questions-asked refund policy. I experienced no delays in processing my request, and I got refunded the exact amount I paid without any unexpected deductions. They never tried to convince me to just purchase a different plan. I got my refund within three days, and I found that pretty impressive, since I had a pretty expensive subscription. If you’re looking for a similar beginner-friendly builder that offers more features, I’d go with Weebly. Clap for the post if you found it useful! Get just one email a month and take your skills to the next level. Thank you, - your comment was submitted successfully! We check all user comments within 48 hours to make sure they are from real people like you. We're glad you found this article useful - we would appreciate it if you let more people know about it. Once a month you will receive interesting, insightful tips, tricks, and advice to improve your website performance and reach your digital marketing goals!